We’ve found a floor that combines the natural look of wood with easy maintenance and great durability. There was a time when vinyl flooring was seen as the poor relative to a natural wood floor. With the rise in Luxury Vinyl Tile (LVT) we are now stepping away from our sanders and embracing this versatile product. 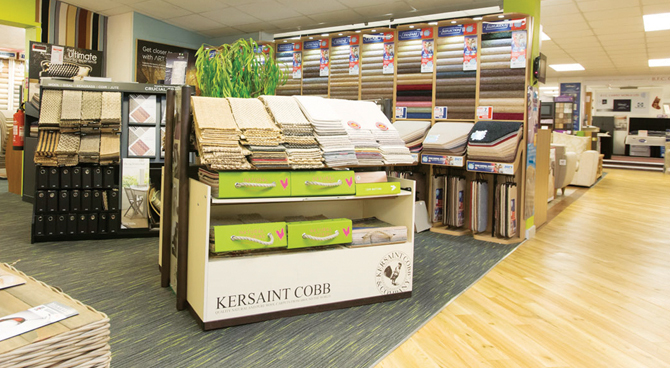 Gone are the days of only being able to buy vinyl flooring on a roll, in a limited range of colours. 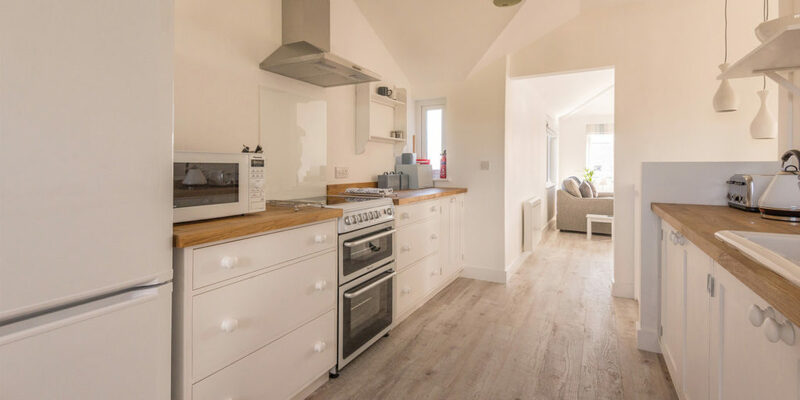 No longer does vinyl flooring have the stigma of a 1960s kitchen – LVT is the new aspirational flooring of choice as we found out when we paid a visit to Bodmin Flooring and took a look at its vast range of modern flooring solutions. Modern day living means that we are putting more demands on our flooring and many of us are looking for something that is both cost- effective and hard wearing without losing the great looks of a natural floor. 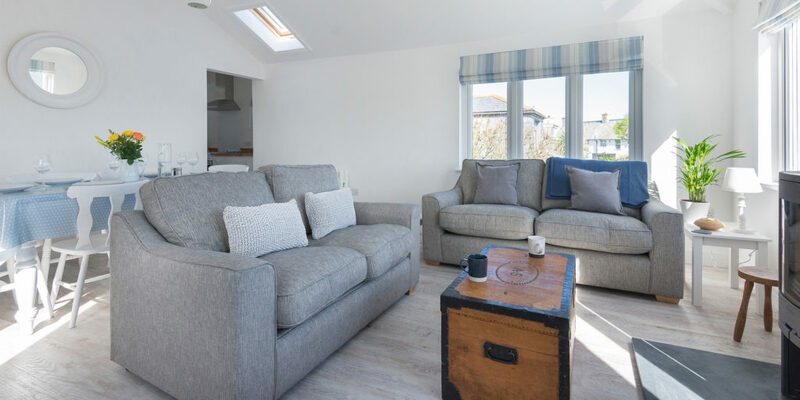 Bodmin Flooring was recently commissioned to fit a new floor in Pendragon House, Port Isaac, a holiday cottage from John Bray Cornish Holidays. 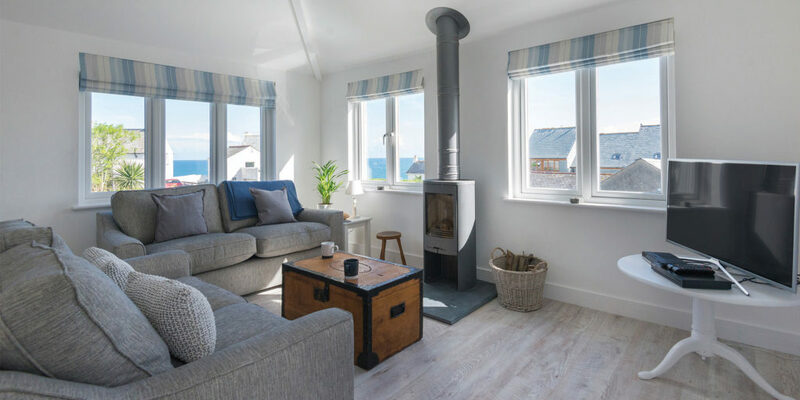 The client wished to bring light and warmth to an open-plan living area whilst keeping a nautical feel to reflect the seaside location. It also had to perform on a practical front and so its moisture and scratch resistant properties were an added bonus. 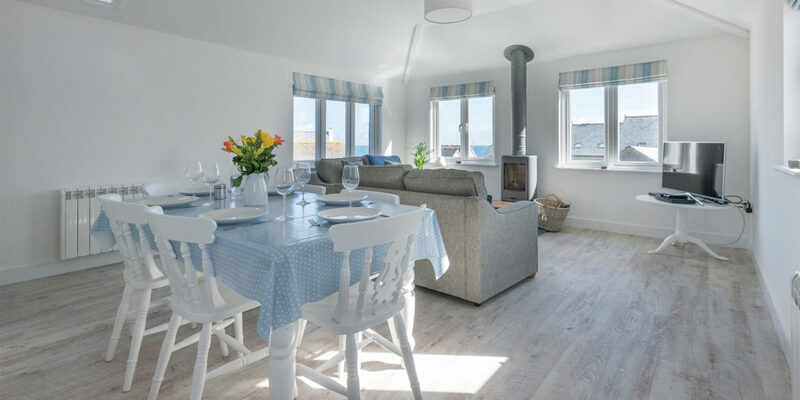 They opted for Moduleo Impress flooring in Castle Oak, and as a result have a floor that is now able to cope with the demands of a holiday home without losing any of its style or charm. "Stunning wood and stone effects are recreated across the ranges in beautiful depths of colour."